France manager Didier Deschamps and Atletico Madrid forward Antoine Griezmann defended Paul Pogba after being booed by the fans in France’s friendly 3-1 win against Italy on Friday. The French midfielder had whistles against him by the fans after misplacing a pass and during being subbed off. Manager Deschamps defended his midfielder saying that the whistles weren’t specifically aimed at him, but at anybody who doesn’t play well for the team. “The whistles for Paul Pogba? It’s not just for him, at one point we kept the ball and they whistled too. It had already happened. “The public also prefers to score five, six goals but it’s high level, there is a team in front of us. The players do the right thing. 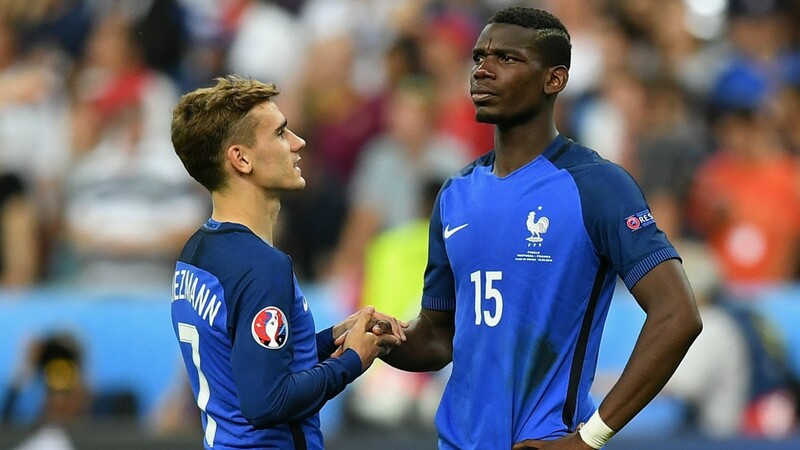 While Pogba’s fellow Frenchman Antoine Griezmann also jumped to support his friend: “He has had a difficult season at Manchester United but he has a lot of confidence in himself. “We conceded more situations in the second period. We have this ability to go fast and create a lot of opportunities. You have to be more efficient to get away sooner. 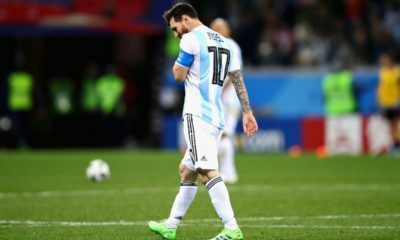 The players demonstrated the state of mind that is needed in both games.